This super huge Buddha is located at Kuensel Phodrang. 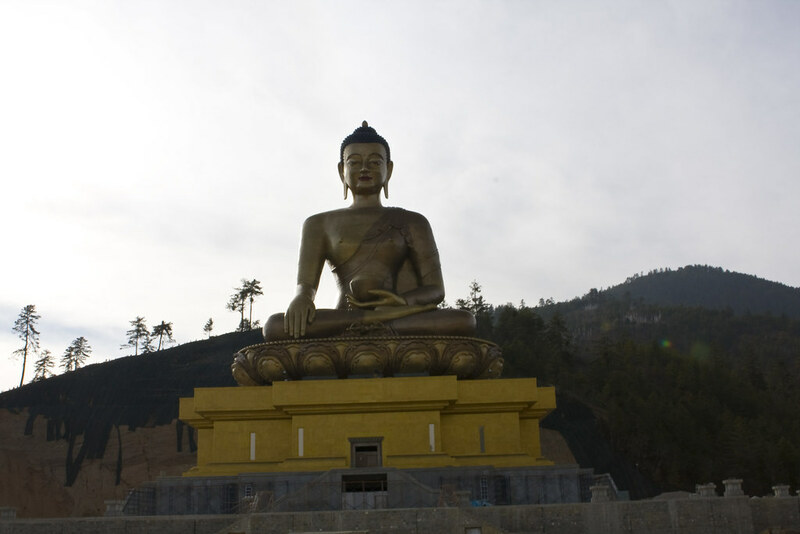 The 169 feet bronze statue of Buddha Dordenma, Vajra Throne Buddha symbolize indestructibility. It’s an investment by Singaporeans and local Bhutanese. As it is still under construction, the big Buddha is not open to the public. 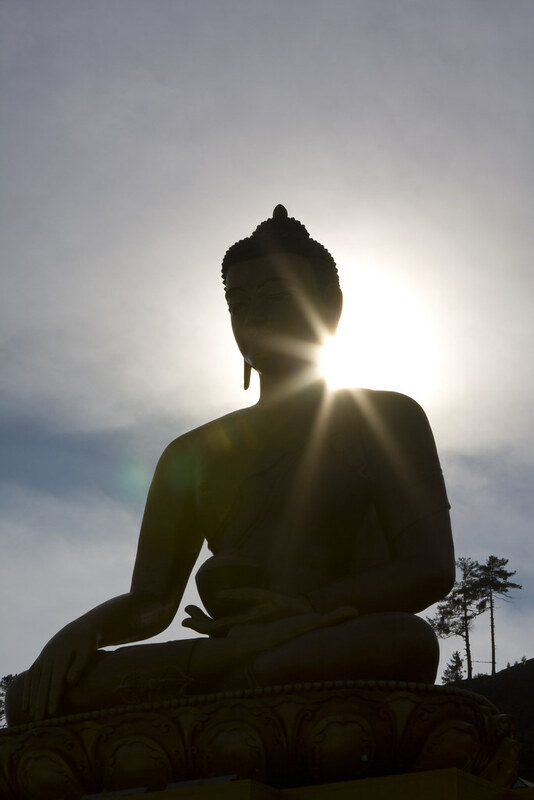 There’s a big piece of pure gold embedded on the forehead of the Buddha. 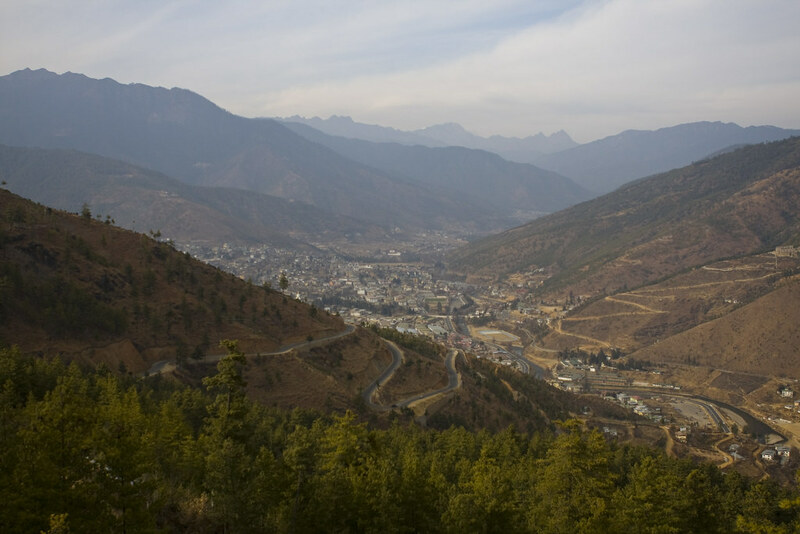 From this top mountain point, we are able to view the entire Thimphu city.